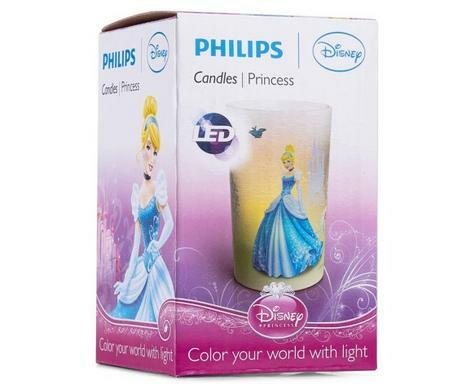 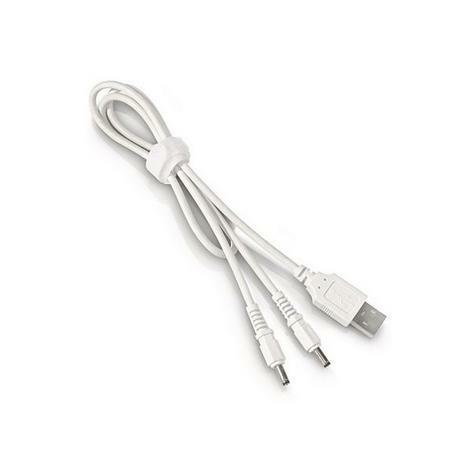 Philips Disney Candle Lights use an innovative LED to create ambiance when and where you want it in an easy, safe way. Giving off a warm glow with a gentle flicker without flames, hot wax or smoke, Candle Lights create a magical feeling with an easy-to-use tilt and turn action. 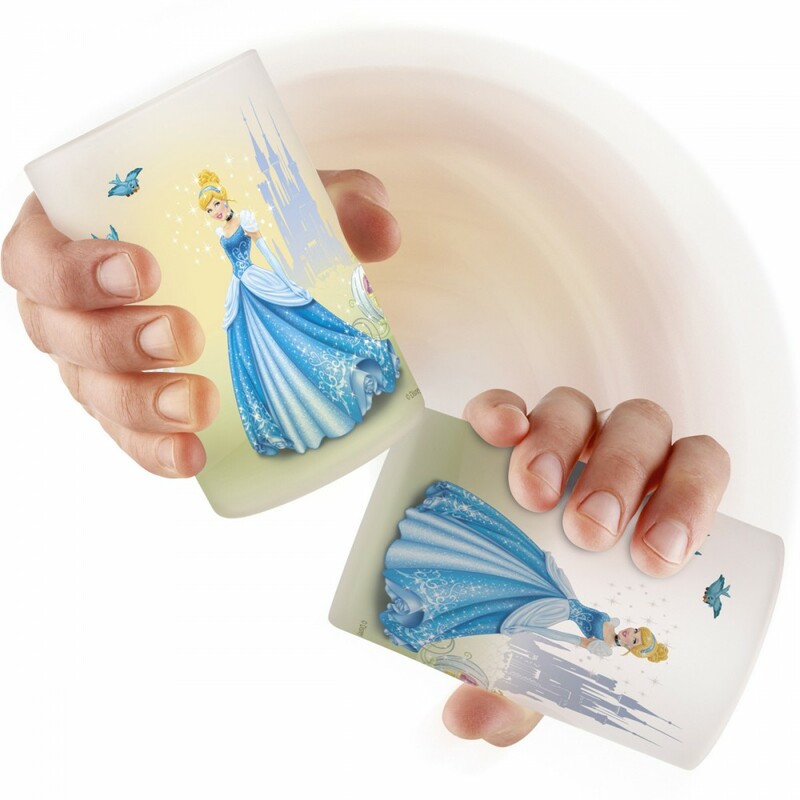 Featuring a print of popular Disney character, Cinderella , this product is aimed at 3-8 year old girls.